We will respond quickly to your inquiry and meet your deadline. To schedule Margery for a speaking engagement, please email info@didyanotice.com or call 202-803-3310. 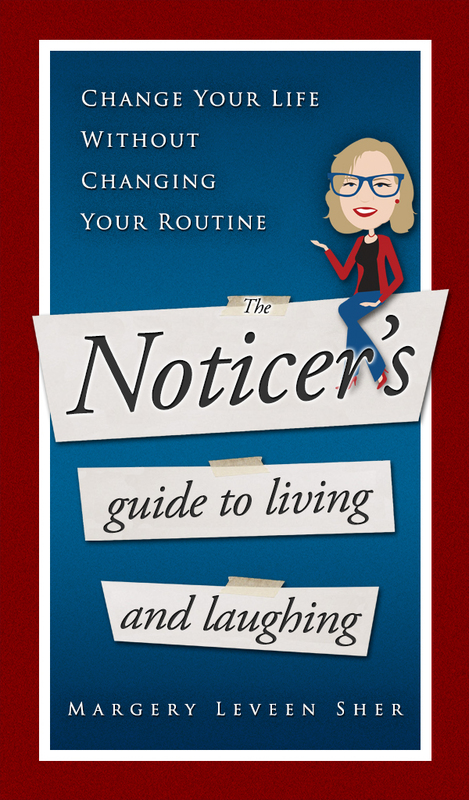 Click here to read Margery's latest interviews, guest blog posts, and features. 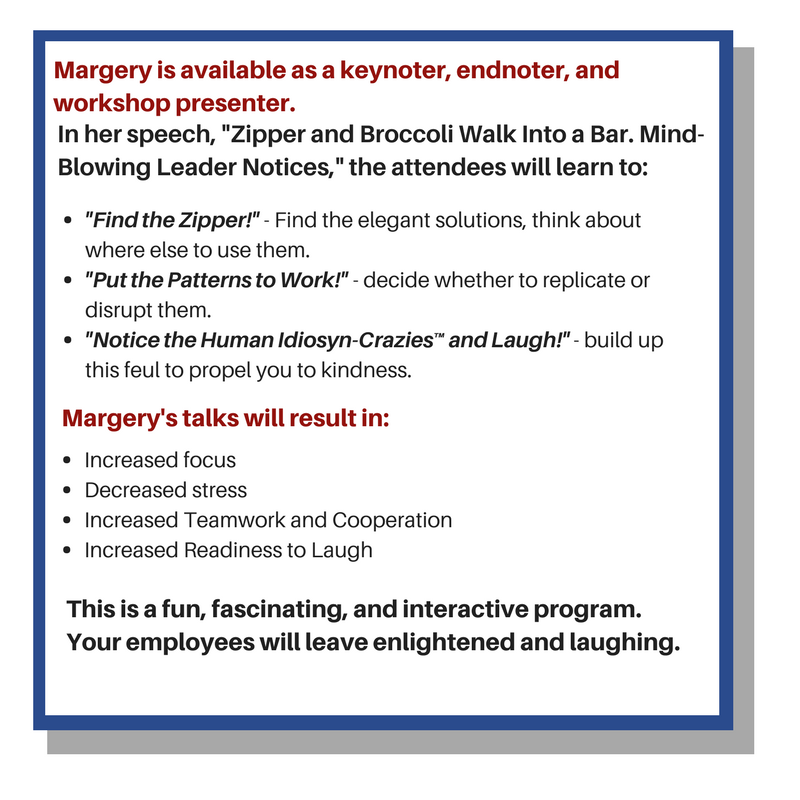 Margery's motivational keynotes are a unique combination of inspiration, humor and practical advice. If you want to develop employees who are more alert, focused, productive, and perennially perceptive and perspicacious, then you need to invite our Chief Noticing Officer to speak at your retreat or conference. 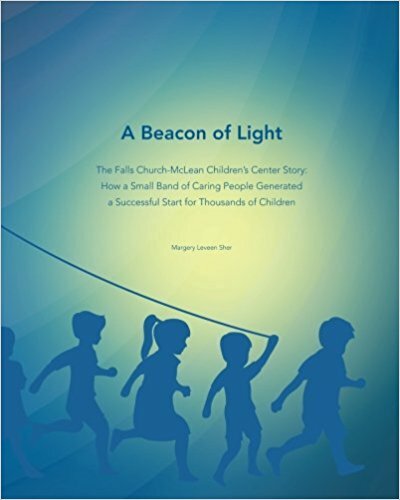 Margery has also spoken to organizations such as American Management Association, National Association for the Education of Young Children, WorldatWork. Internationally, she has presented at WorldatWork conferences in Brussels and Singapore.